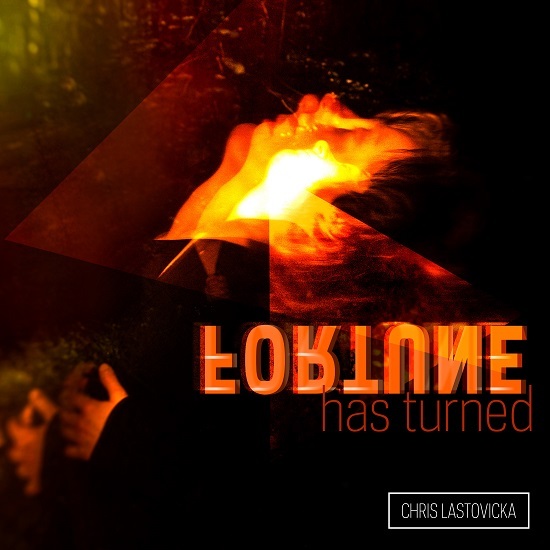 Chris Lastovicka’s “The 7th Chapter of Job” is powerful on its own, a great showing of the artist’s modern classical arsenal. Now, the track has a remix from Jeremy Allom that adds another dimension. Ominous strings stir to start the track, with an additional line creeping in around the one-minute mark before a graceful piano accompaniment lingers in the distance. There’s certainly a feeling of wintry classical music here, especially as the solemn wordless vocals kick in. This is a track that feels fit for a post-apocalyptic setting. The vocals ascend to a very powerful, ghostly presence around the three-minute mark that resonates with chills. This is a very atmospheric, gripping effort. “When I was thinking about who I’d like to remix my album, I thought about my favorite album, Massive Attack’s “Blue Lines”. I wondered if I would be able to even get Jeremy Allom, who mixed that album. I did, and it has been an incredible experience working with him and getting to know him. “The 7th Chapter of Job” (Remixed) and other memorable tracks from this month can also be streamed on the updating Obscure Sound’s ‘Best of January 2019’ Spotify playlist.